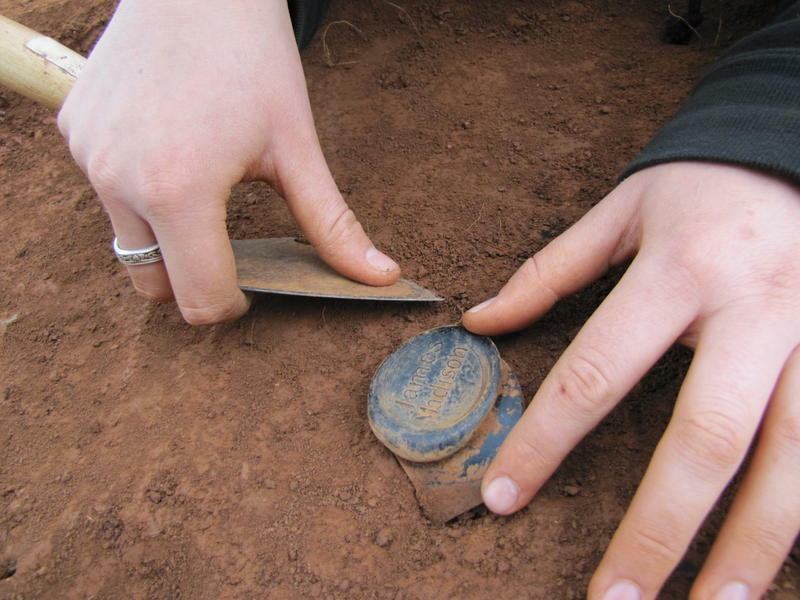 Over the next several years, we will be examining a number of different archaeological sites. What makes Montpelier a wonderful property for surveys and excavations is its relative undisturbed condition. All of the sites we excavate have never been plowed--and most were abandoned in the 1840s, leaving the archaeological features in pristine condition. In the Spring of 2019, we will be excavating an 18th century blacksmith complex (enslaved blacksmiths) situated within tree plantings from the 1810s. 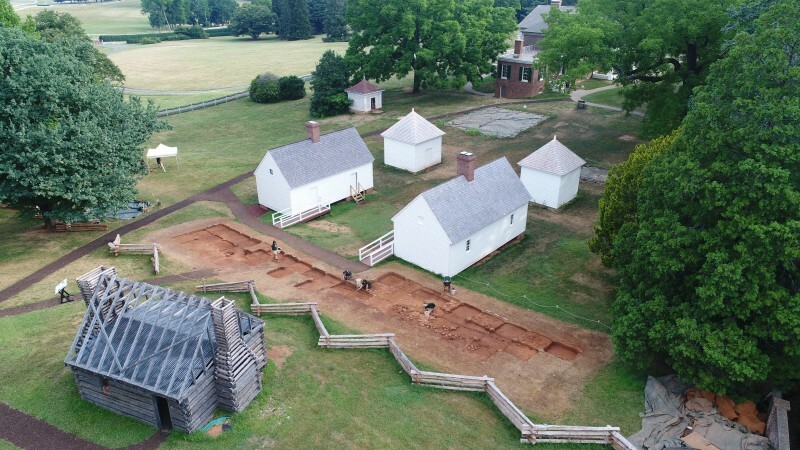 Later in the season, we will be excavating a 1810s overseer's house site that was part of the ealry 19th century farm complex at the Madison plantation. These projects are part of a larger effort to interpret and reconstruct the lives of the enslavec community so it can be accessed by visitors. The LEARN Archaeology Expedition program has been operating at Montpelier for a decade-and-a-half, with many of the same volunteers returning year after year. We are, however, keen to add new faces to the program. All of the scheduled programs are designed to give participants actual excavation experience on an archaeological site working side-by-side with trained professional archaeologists. We have a staff of seven archaeologists who work with participants both in the lab and in the field, which means you have personal interaction with archaeological staff and this allows you to work on sensitive features, artifacts, and deposits that normally one would not get to handle. You are treated as a member of the research team and we step you through the entire excavation process. While you are here at Montpelier, you will be engaged in lectures, take tours of various archaeological sites on the property, and of course get a tour of the mansion. You can learn about all of our LEARN Archaeology Expeditions at the following link. 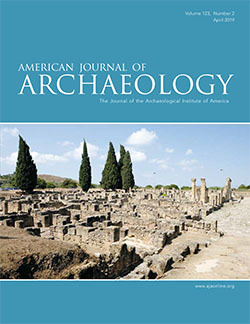 We also host two month-long university archaeology field schools. For more information on these, please see our field school web page. 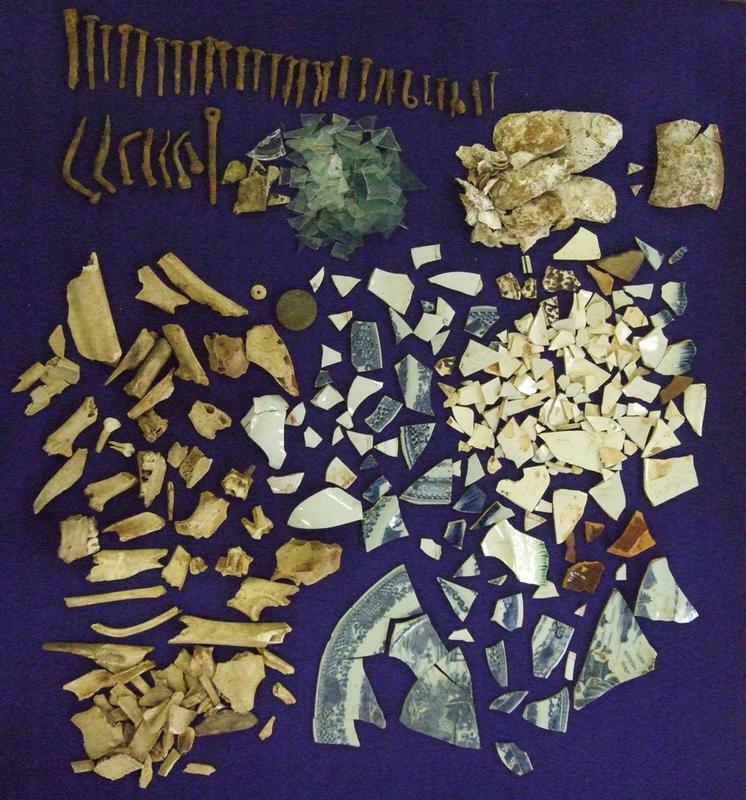 Historical archaeology excavation at slave quarter sites. Participants live on historic Montpelier grounds. none. Participants living on the property who are under 18 yo need an accompanying guardian or parent. Participants under the age of 16 need to be accompanied by a guardian or adult. Participants in the Montpelier Archaeology Expedition program stay at Arlington House, an antebellum home located on the estate's historic grounds. At Arlington House, Expedition Members have access to two kitchens and laundry facilities set within a large home featuring a dining room, living room, screen porch and eight large bedrooms and five full bathrooms. Sleeping facilities are dormitory style with two rooms reserved to accommodate couples. Participants will be responsible for preparing all of their meals. Many participants enjoy familiarizing themselves with the property and the field and laboratory procedures before arriving. We have made these readings, each of which is fairly short, available as downloads from the Montpelier website. For even more readings, check our technical report library at. A Brief Landscape History of Montpelier. 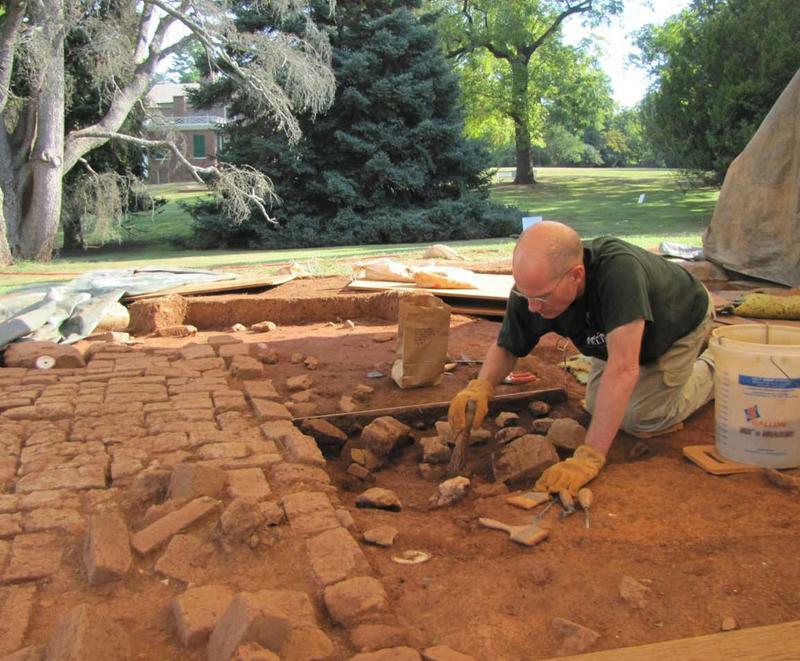 This provides a brief outline of the landscape history for the mansion as well as a summary of various excavation seasons at the mansion grounds. Slave Housing at Montpelier. 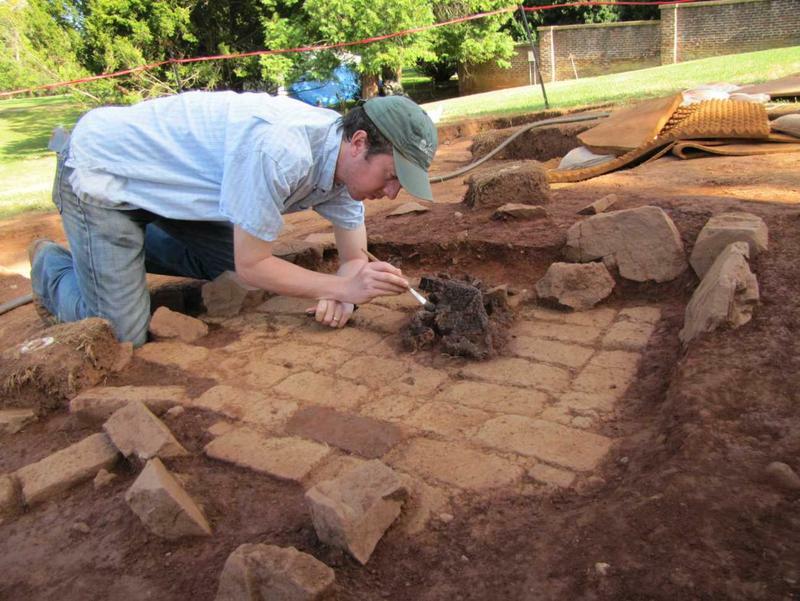 This article describes some of the slave homes we have uncovered at Montpelier over the past two years. This article also provides a context for the larger work landscape at Montpelier. Field Methods at Montpelier. This guide provides detailed instructions for the various procedures we carry out in the field. It is recommended that you skim this, but it will make a lot more sense once you have spent a couple of days in the field. 3-Year South Yard Restoration Project: This brief blog is a description for the restoration of the South Yard. Sites of Montpelier: Brief overview of sites on the property.